Set of 2 templates. 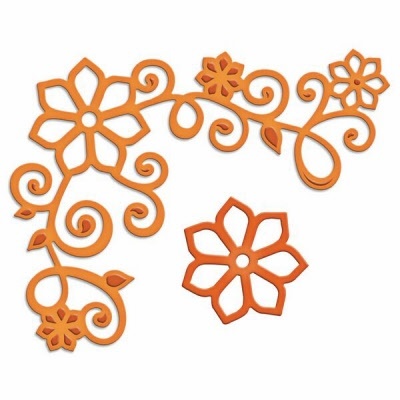 A delicate floral accent that will brighten any corner of a project. The additional flower die is perfect to layer over the largest flower design - just shift slightly to create a fun dimension.